Welcome to Acorn Property. 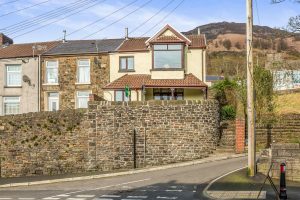 We are the experts in finding, renting and selling properties in the Rhondda Cynon Taff and the surrounding areas. Our team has a wealth of local knowledge which helps us provide the local communities the kind of service they require. We have no hidden agency fees or registration costs. We place value on finding the right tenants, not creating financial barriers. Our homes are maintained by a dedicated property manager and a responsive in-house building team. Acorn's focus on providing excellence in customer service is our defining feature and acts as a foundation as to why so many people are happy in an Acorn home. 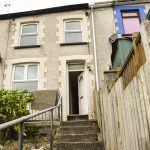 Acorn currently have properties in Aberdare, Abertillery, Bedlinog, Blackwood, Blaenllechau, Caerphilly, Clydach Vale, Cwm Parc, Ferndale, Fluer De Lis, Merthyr Tydfil, Mountain Ash, Penrhiwceiber, Pentre, Pontygwaith, Pontypridd, Porth, Stanleytown, Tonypandy, Trealaw, Treharris, Trehafod, Treherbert, Treorchy, Tylorstown and Ynyswen. 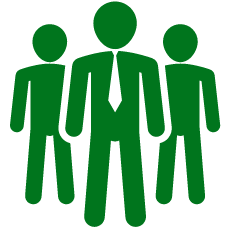 We are constantly expanding into new communities so please ask us about an area of interest. 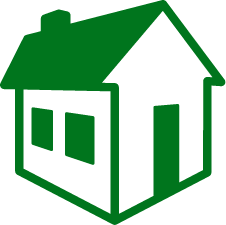 We provide high quality housing to tenants and remove the stress from moving home. Our team of highly skilled and knowledgeable professionals offer the highest quality of service. We pride ourselves on being a one-stop-shop for property solutions for tenants, buyers, vendors and investors. We can assist you If you are having difficulty obtaining rental property due to ill health and lack of deposit funds. 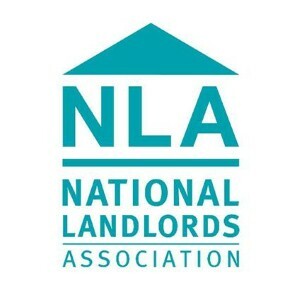 We can liaise with the local housing department who can offer deposits and assistance with rent on your behalf. We can also assist with being paid directly for those not able to manage their own funds. We do not charge any contract or referencing fees. 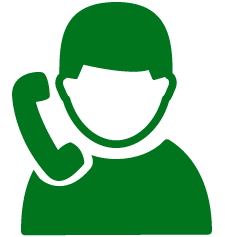 Please call us if we can be of help to speak to a dedicated voluntary member of our staff with a wealth of experience in this field who will treat your enquiry with the utmost confidentiality. 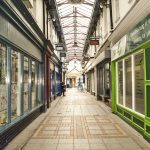 **FOR RENT** Fantastic, 1-bedroom flat in the historic, Commercial Arcade, Abertillery. 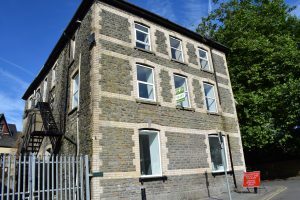 £375 PCM. 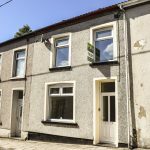 TO LET! 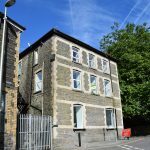 A fantastic, 2-bedroom flat in Washington Buildings, Station Street, Porth £375 PCM. TO LET! 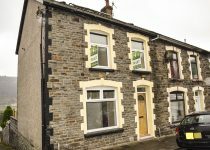 Lovely, 3-bedroom house on Woodland road, Pontygwaith £425 PCM.  Copyright © Acorn Property (South Wales) Ltd · Registered in England and Wales No: 8255817 · Head Office: 12 Porth Street, Porth, Mid Glamorgan CF39 9SB.